Orderhive syncs information between suppliers, warehouse and your system to provide a seamless dropshipping experience. Along with providing an enriched inventory management experience Orderhive also offers great "ZERO Inventory" drop shipping and partial inventory dropshipping experience. 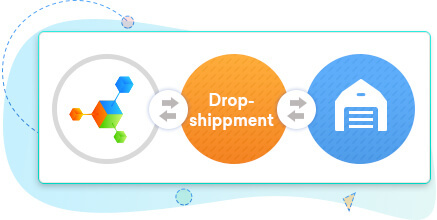 With Orderhive’s dropshipping software you can sync your account information with your preferred dropshipper or supplier for a great dropshipping experience. 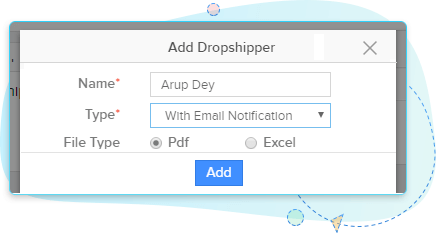 Orderhive’s dropshipping software allows you to send purchase order requisitions through emails or PDFs. Sellers also receive e-mail notifications once POs are sent or enroute. 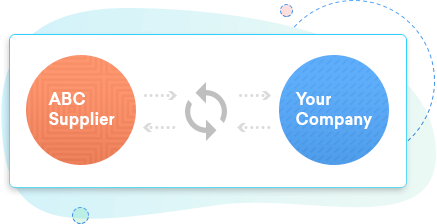 Orderhive allows you to connect with your desired suppliers and wholesalers with ease. 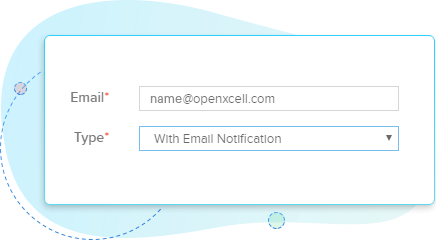 Just add the details and let your supplier know with a notification. Orderhive features inventory automation that allows you to sit back as your orders are registered and make way to the customer with minimal human intervention.